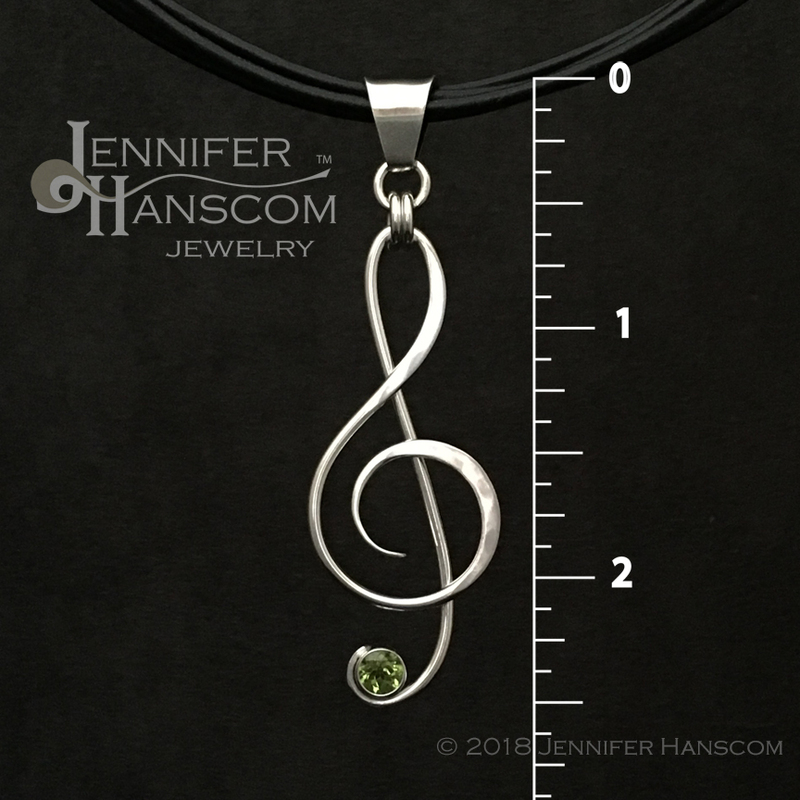 Peridot is a stone that helps dissipate negative patterns and builds your confidence. With it’s association to the sun, the power of the peridot could be thought of as leading you into the light (or the spotlight if that’s your goal). 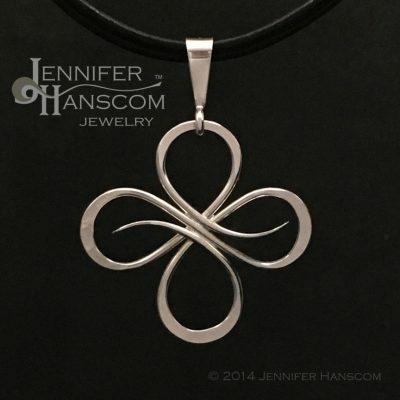 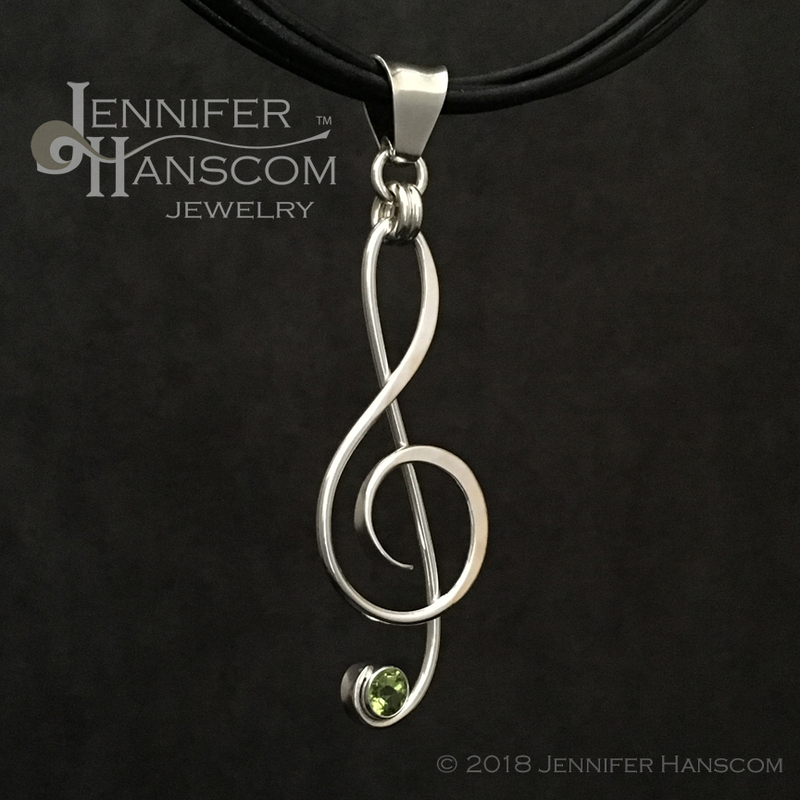 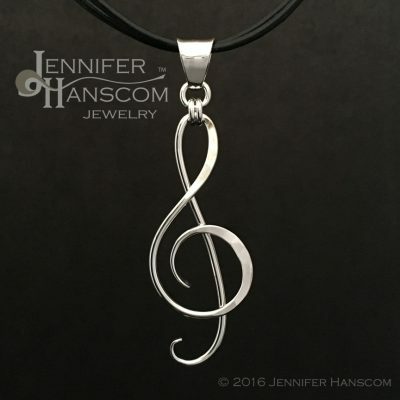 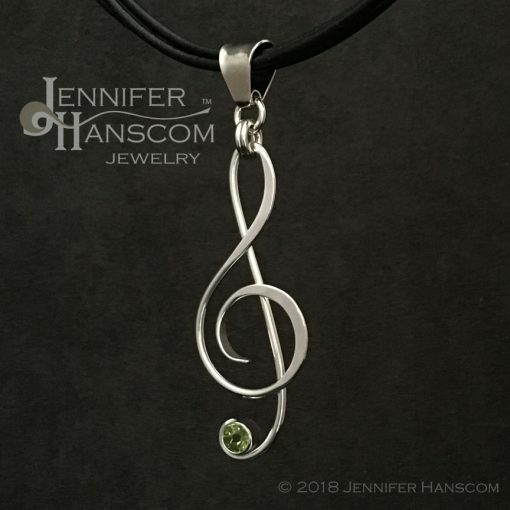 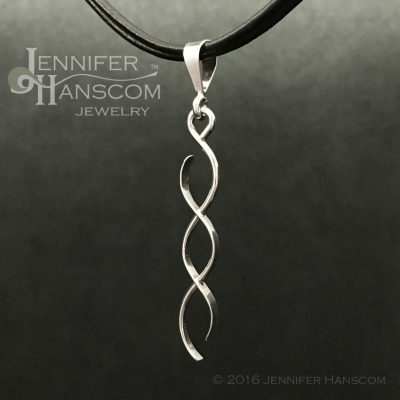 This amazing G clef or treble clef pendant is perfect for the rising music star.